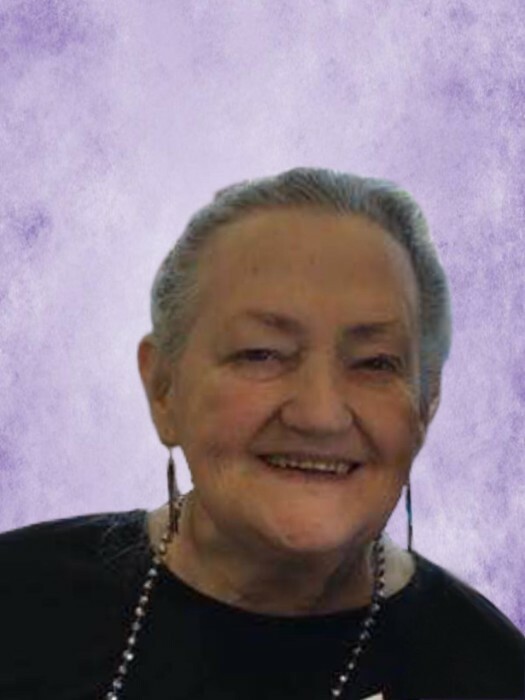 Ethelda M. “Sim” Kobelka (nee Simpson), 78, of Elyria, passed away at the Mercy New Life Hospice Residential Center in Lorain on March 18, 2019. She was born May 10, 1940 in Westlake. Sim had been a resident of Elyria for over 50 years. She was a homemaker and she was one of the founding members of the Erie Shores Humane Society where she also spent many hours volunteering. She enjoyed working in her yard. Sim was a loving wife, mother and grandmother and her greatest joy was spending time with her family. She is survived by: her husband of 59 years, William “Bill” Kobelka; three sons, Steve (Brenda) and Joe Kobelka, both of Elyria and Ken Kobelka (Shawna) of Oberlin; six grandchildren, Maddie Monroe (Travis), Bryce Wood, Natalie, Izy, Nathan and Hunter Kobelka; two great-grandchildren; one sister, Martha Meier (Bob) of Cleveland; and by one brother, David Simpson (Kathleen) of Trinity, FL. She was preceded in death by; her parents, Leroy and Ethel (nee Klaameyer) Simpson; one brother, Kenny Simpson; and by one sister, Merle Evans. The family will receive friends on Friday March 22, 2019 from 4 to 7pm at the Liston Funeral Home, 36403 Center Ridge Rd., (at Stoney Ridge Rd. ), North Ridgeville. The Funeral Service will be Saturday March 23, 2019 at 11:00am at the funeral home. Pastor David Swartz will officiate. Everyone is asked to wear something purple, which was Sim’s favorite color! In lieu of flowers, memorial contributions may be made to the family.